Hiring a yacht in Kastel Gomilica gives you a pleasure to start a yacht tour from the most modern marina in Croatia. 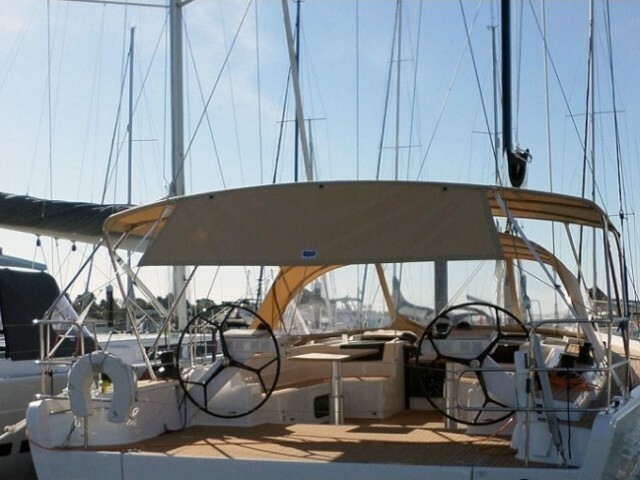 We will help you to lease catamaran or sailing yacht. 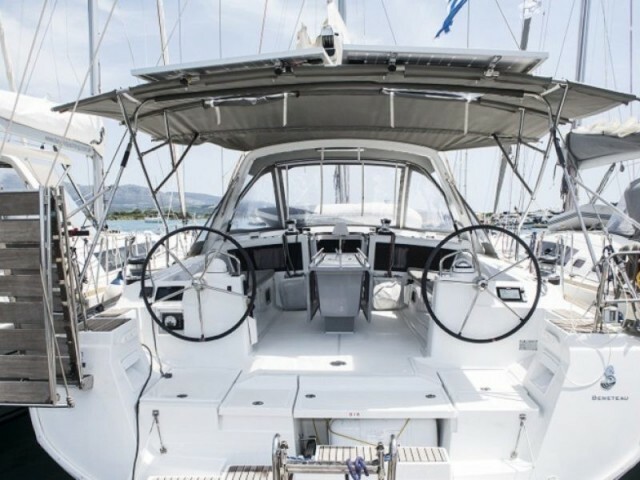 With Sailica, you will get a private yacht in Kastel Gomilica and the complete information about the features of yachting in the region. Kastel Gomilica is a Croatian town with a fortress and a marina situated in Central Dalmatia. There are 420 water places here, mostly occupied by the charter yachts. From the outside of the breakwaters, the superyachts could moor. 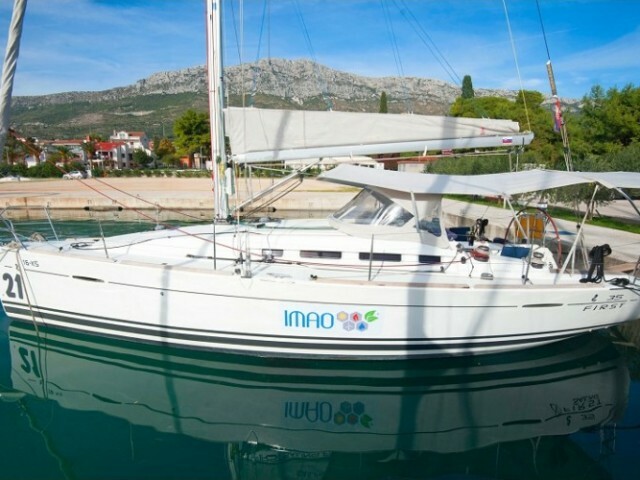 Yacht rental in Kastel Gomilica is an alternative to crowded resorts with the overheated prices and the lack of berths. 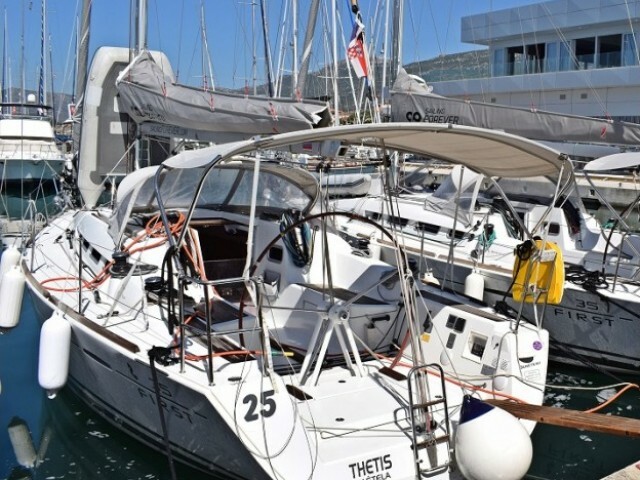 Split International Airport is only 15 km away, that is, a 10−15-minutes drive to the marina. There are no major regattas that start in the local marina. Water area is used for numerous corporate competitions, small rallies, for which similar vessels are rented. 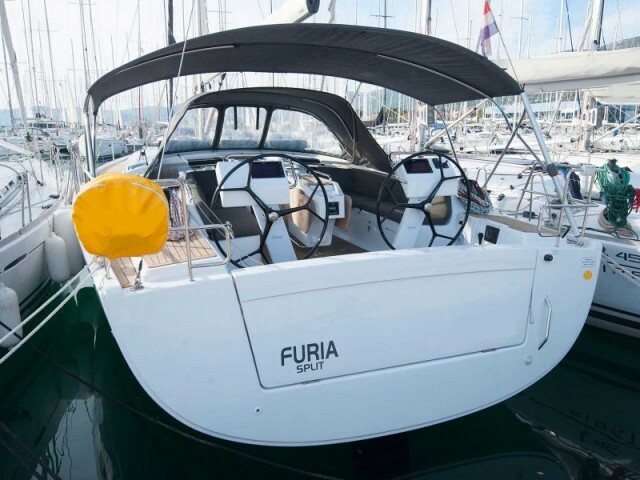 The main directions for yacht cruises are Trogir and Sibenik or Split and Dubrovnik. You could focus on the islands as well. Kastel Gomilica — Zirje — Lavasa — Bay of Peace (Dugi Otok) — Telašćica — Zut — Zadar — Vrgada — Kaprije — Šibenik — Skradin — Primošten — Vis — Korčula — Hvar — Solta — Kastel Gomilica. 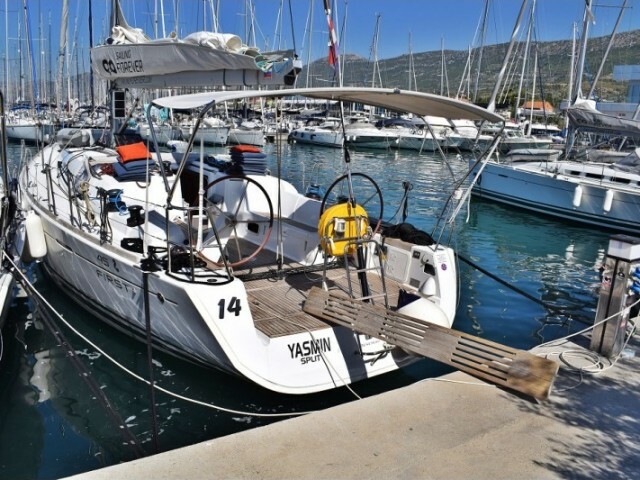 Please, look through the catalog with the charter profiles and yacht rental prices in Kastel Gomilica on the Sailica website or in our mobile app. After you submit an online application, we will get in touch to organize your yacht trip in Central Dalmatia the best possible way. Let us tell you a little bit about the nice and cozy town in Dalmatia. Kaštel Gomilica is a town within the administrative area of Kaštela. It is famous for its authenticity and if you enjoy long walks and want to really get to know the local culture, Kaštel Gomilica is the place just for that. There are good beaches, magnificent nature and architecture. It is also perfectly located, has great access to national parks and within minutes from Split and Trogir by bus or car. Take the best out of the calmness and authenticity that Kaštel Gomilica has to offer and an ideal family vacation is guaranteed.